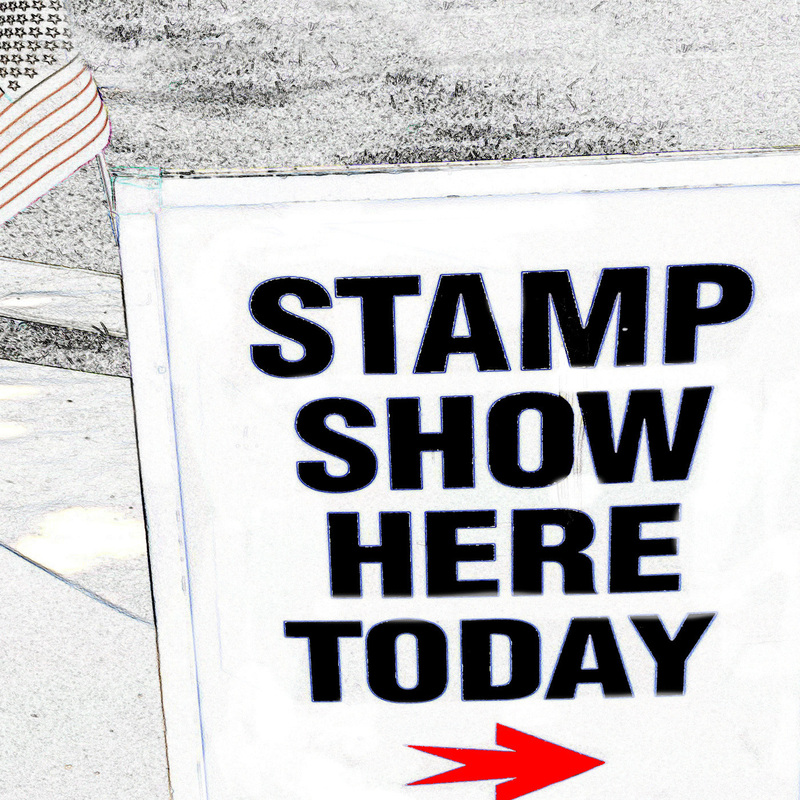 #127 we talk to Stan and Steve at the Anaheim Stamp Show. 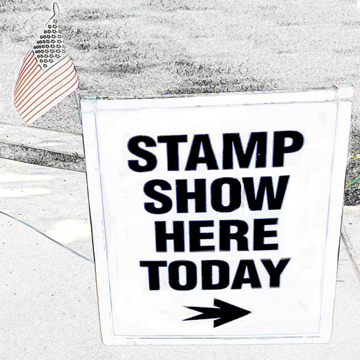 Hello listeners, welcome to Stamp Show Here Today, Episode 64! This week we will be talking about Stamp News - The Countries' Smallest Post Office (1:18); #StampStories #Topicals (3:37); Caj's Corrections (7:02); and our Expert Topic is our Top Ten List of the best, most important books you should own and read as a stamp collector (12:03).